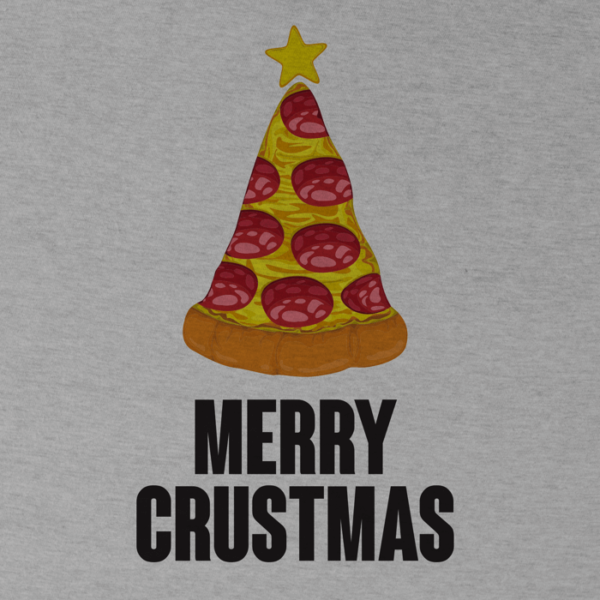 Hope you have a Delicious Merry Crustmas! If Christmas could be resumed in one phrase it would be: LOTS OF DELICIOUS FOOD. From the traditional turkey with gravy, now we introduce the ultimate holiday dish: pizza. From our team to you: we wish you a very Tasty and Merry Crustmas!